Thanks to international shipping and cold storage, we tend to think of apples as a year-round treat. But here in the Northwest, we know that nothing compares to a fresh, peak-of-the-season Washington-grown apple! Honeycrisps, Fujis, Cameos, Honeycrisps, Granny Smiths, Opals…the selection in our produce department can be overwhelming if you aren’t sure what you’re looking for. This fall, take some time to get to know your favorite homegrown tree fruit so that you’re armed with a wealth of apple knowledge when you hit the store, and go home with the perfect apples for your pies, sauces and lunch boxes! Condition: Avoid bruises, cuts and blemishes. You want the skin to be taut, firm and smooth. Heft: In general, choose the apples that are heaviest for their size. Heavier apples have more juice inside their cells. Some, like Rome Beauties, are light but are best for baking. If you’ve ever visited BelleWood Acres in the fall, you know the joy of plucking a ripe apple from the tree and eating it, juice dripping down your chin right there in the orchard. 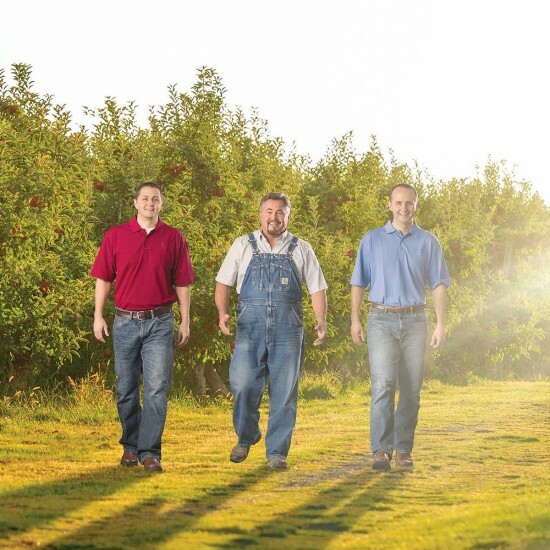 Haggen is lucky to feature the best of BelleWood’s honeycrisp crop—the next-best thing to being in the orchard! 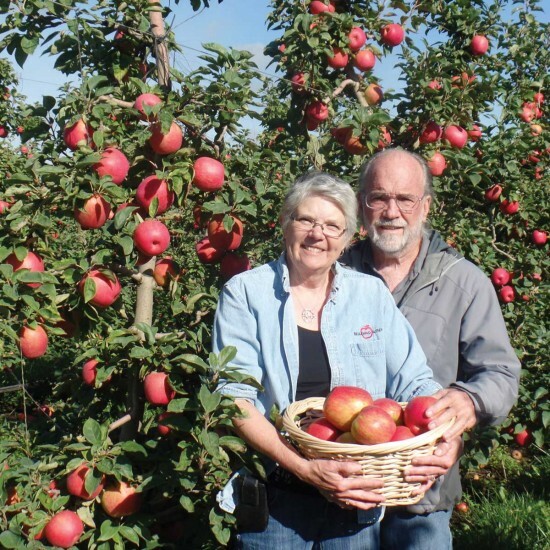 John and Dorie Belisle have been running the farm since 1996, and now have over 20 different apple varieties growing on-site. And they have cleverly expanded their production to include dried apples, distilled fruit spirits, and other tie-ins—most of which are available at Haggen by mid-September! Near the confluence of the Snake and Columbia rivers, an unlikely oasis stands out amid the bronze hillsides—Broetje Orchards, the source of our unbelievably delicious Opal Apples available the first week of November. A favorite for school lunch because they don’t turn brown after slicing, these perfectly sweet, slightly tart gems are a delight in recipes or just eaten out of hand. 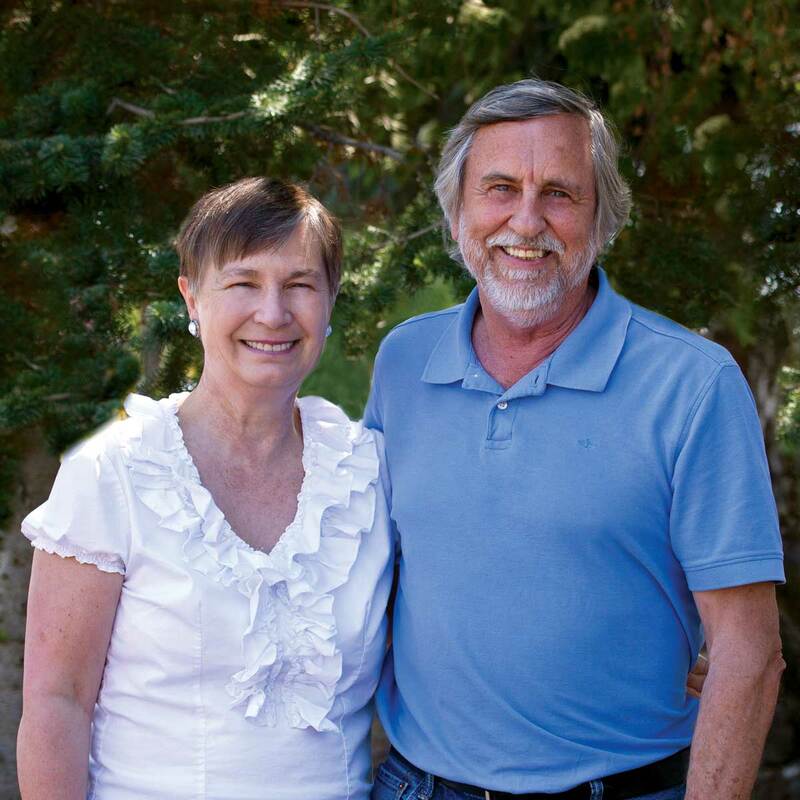 Ralph and Cheryl Broetje grow over 17 different apple varieties, along with cherries and pears, and while the size of the farm has grown over the years, the heart behind it is the same as it was when it was founded in 1967. Since 1964, our friends at Artisan Organics have been supplying the Northwest with some of the region’s very best cherries, apples, pears and stone fruit. Artisan Organics has always been an innovator, creating unique new apple varieties and pioneering sustainable, organic techniques on a large scale back in the ’80s. The apples are hand-harvested when they reach the peak of ripeness, then packed and shipped to eager outlets all over the world including Haggen. As one of the closest grocers to Artisan Organics, you can always be sure that your fruit is fresh and tree-ripe.